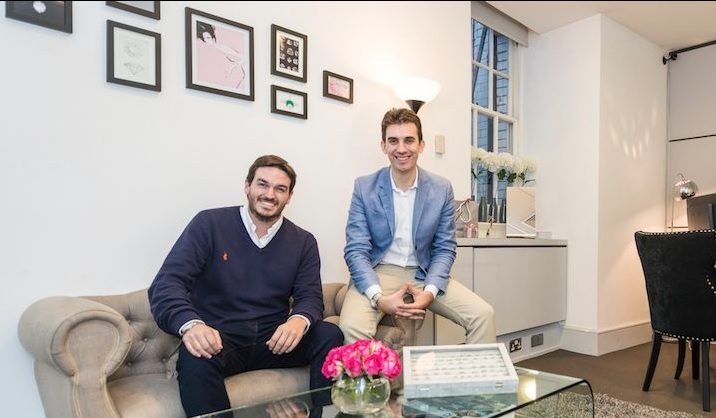 Online jewellery marketplace aims to raise £150,000 to secure growth. 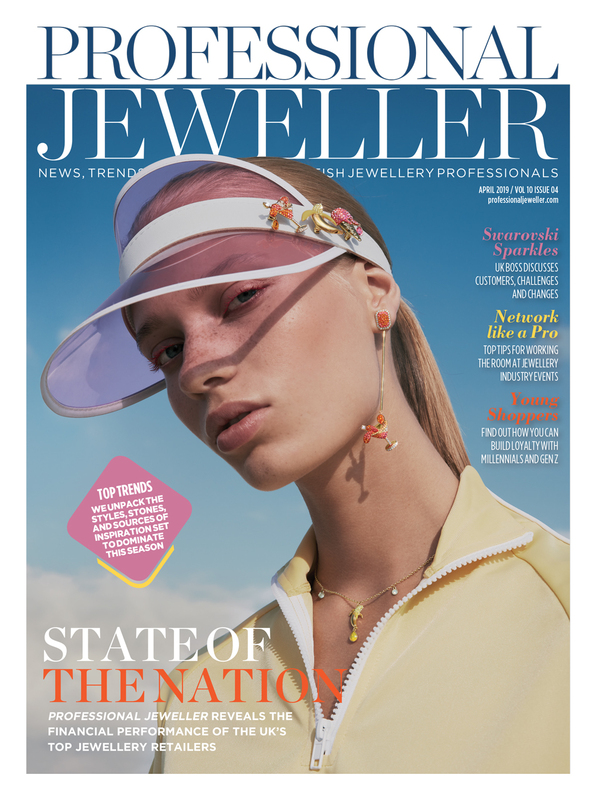 As reported exclusively in Professional Jeweller’s April issue, online jewellery marketplace JewelStreet launched a round of crowdfunding with the aim of raising £150,000. Now the brand is celebrating raising 30% of its target capital in just 24 hours through website, Crowdcube. 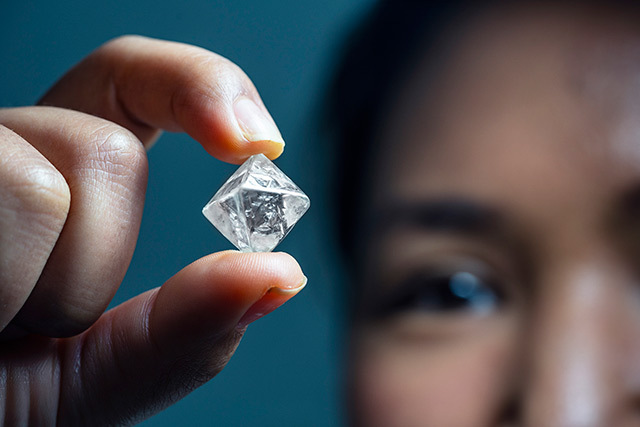 The Devon-based business, which launched in early 2012, is encouraging members of the UK jewellery industry and the wider public to pledge £250 or more to secure a share of JewelStreet and help it realise its expansion plans. Now that the crowdfunding phase has launched, the company has 60 days to raise the finance and must hit the full funding target in order to take home the funds. If the investment is achieved it will be used across several facets of the business, including improving web design and functionality, consumer marketing, search engine optimisation and affiliate marketing. It will also launch a customer loyalty program using the investment and plans to increase its customer database marketing, with the aim of growing its database to 30,000 people by the end of 2014. 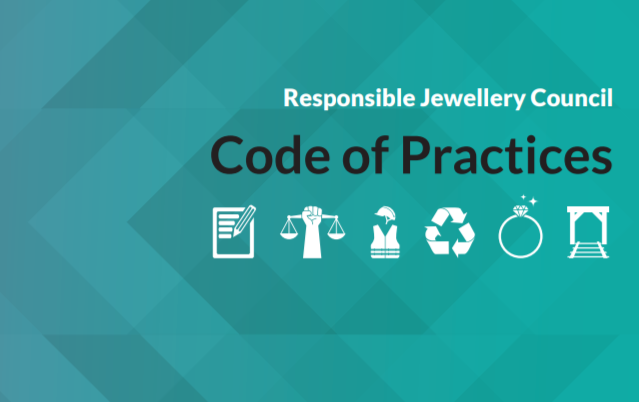 Passmore explains the premise; “The jewellery industry ‘norm’ is still to pay 65% to a retail channel to sell the product. 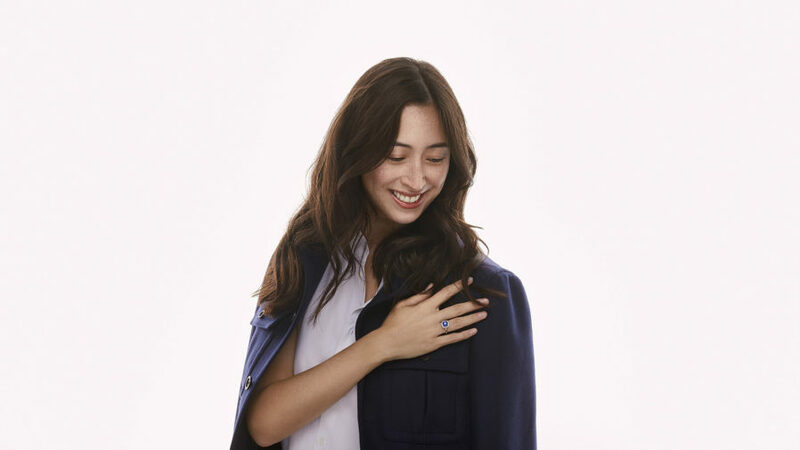 We believe that with the advent of the Internet, this is no longer equitable and there is a groundswell of demand from designers and brands to find a new, direct route to market." 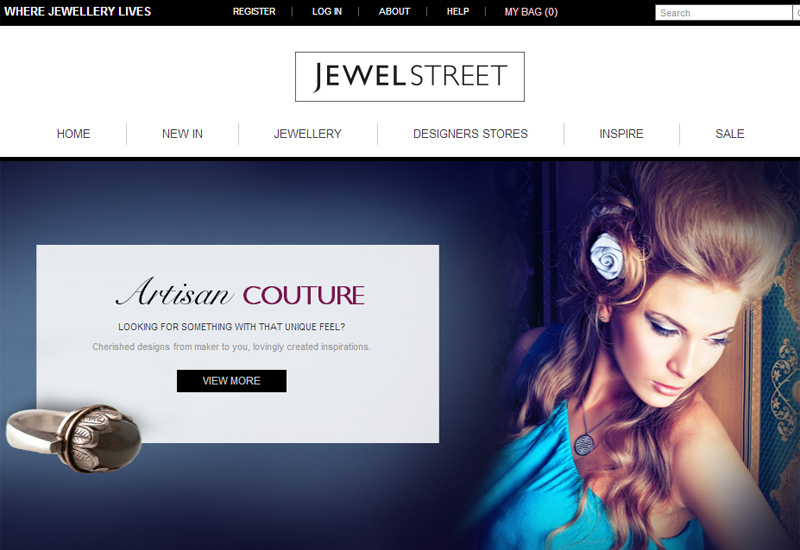 Designers selling through JewelStreet include Fei Liu, Jessica Flinn, Sarah Jordan, Kit Heath and SHO Fine Jewellery. 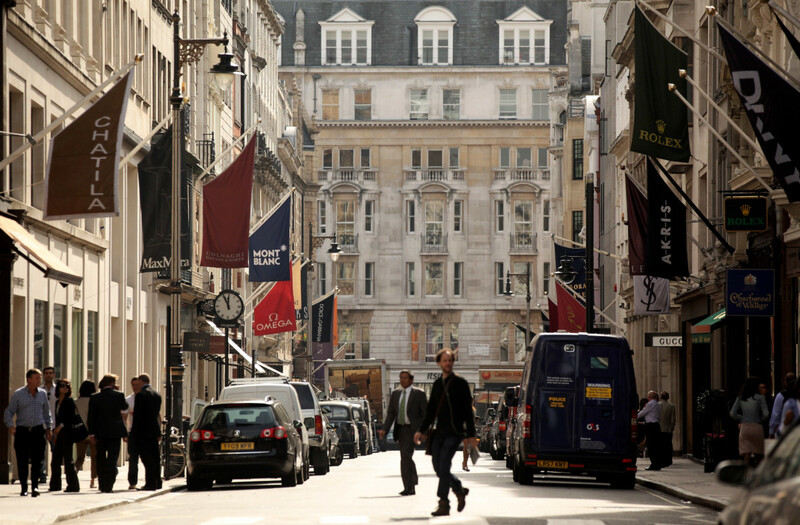 JewelStreet announced that it had secured a £140,000 grant in October 2013, with the intention of using the grant to hire an additional 28 staff over the next three years. 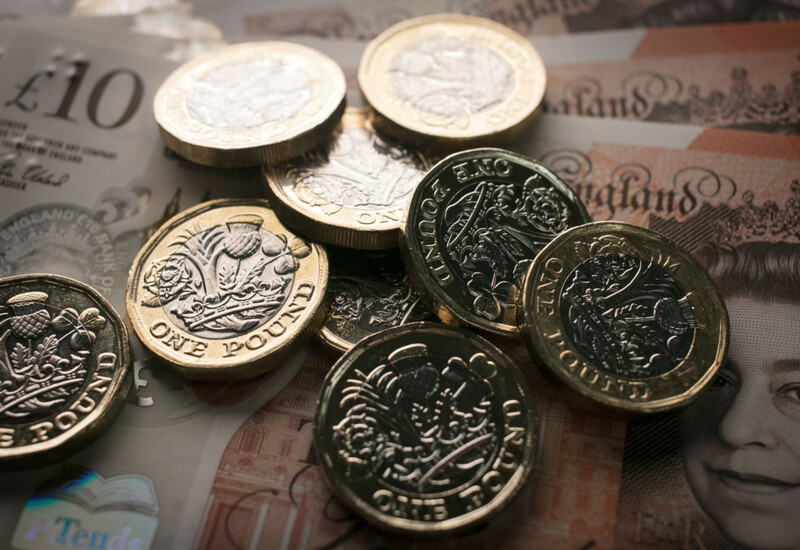 The funding was provided by Plymouth University and the Western Morning News Regional Growth Fund, a fund set up to create local, quality jobs in the South West to stimulate economic growth in the area. 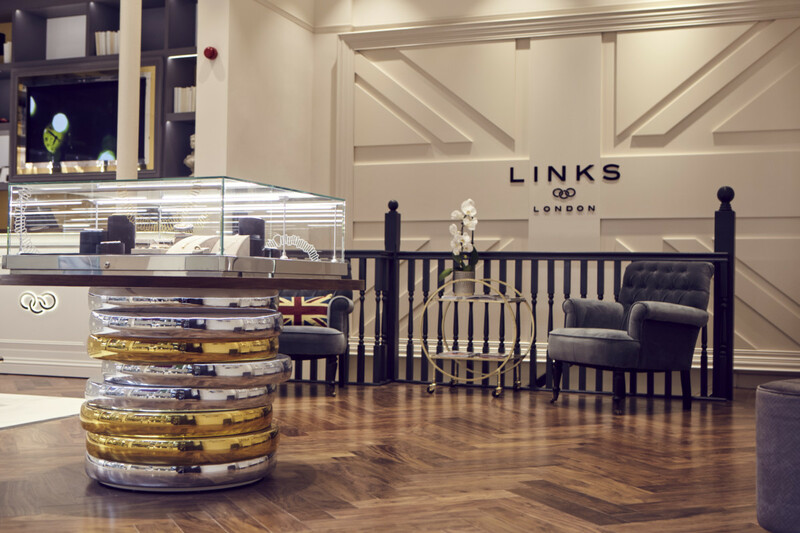 Passmore told Professional Jeweller that the 28 roles will be part of a three-year delivery plan for the business. 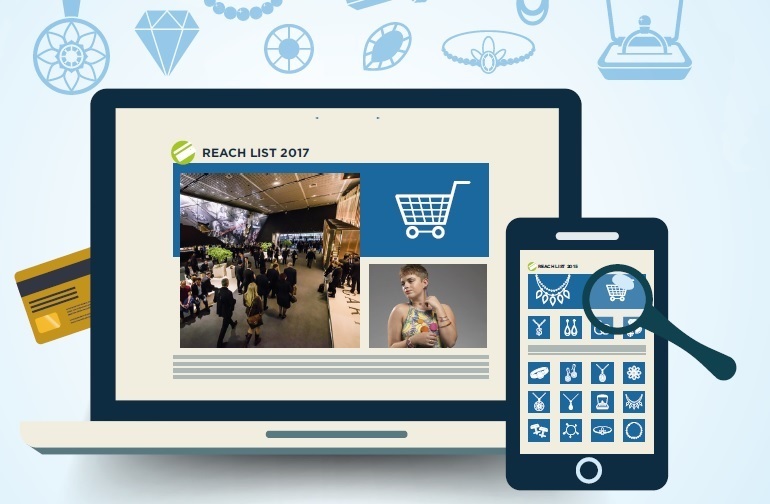 “We are on track with regards to recruitment and currently have three active hires; a web graphic designer, a PR and events manager and a search marketing manager.” JewelStreet has also augmented its management team with the aim of boosting the company’s next stage of business, welcoming former Kit Heath e-commerce manager Alison Woolfenden and former IBM employee Mark Rogers to the fold. Rogers has taken on the role of finance director, while Woolfenden will manage the company’s marketing and e-commerce division.